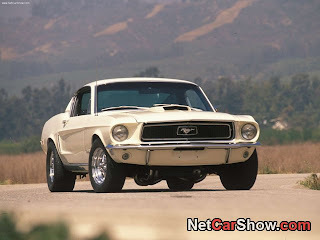 Mustang: Which Generation is your Favorite? 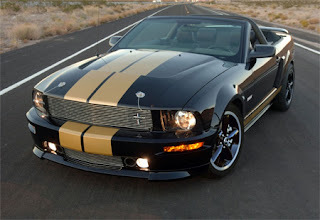 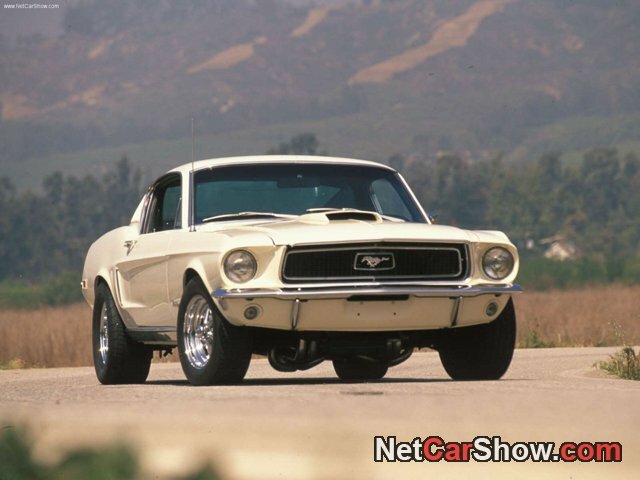 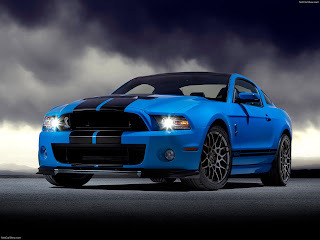 Mustang has been at the heart of American muscle since the mid-sixties. 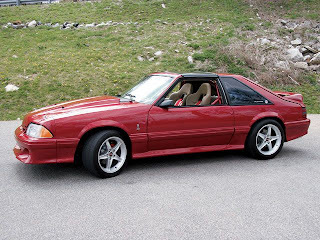 Parts are plentiful, and with the exception of specialized Shelby projects production numbers were high enough that finding a restoration project should be easy no matter which era you prefer. So which era do you prefer? 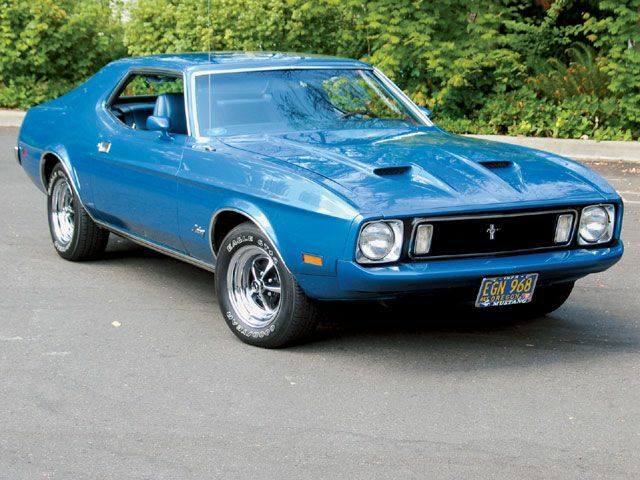 We’ve lined-up one car per decade. 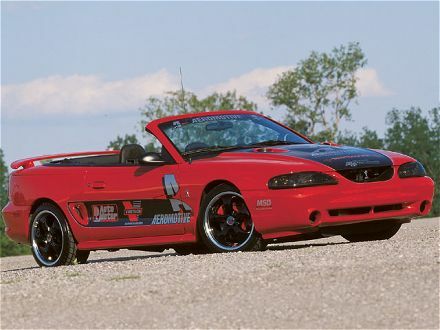 Tell us when you think ‘Stang was in its prime.